Poster For 'Jagga Jasoos' Released And It Looks Exciting! Much awaited poster for 'Jagga Jasoos' unveiled. UTV Motion Pictures released poster for the much anticipated movie ‘Jagga Jasoos’. Starring Ranbir Kapoor and Katrina Kaif and directed by Anurag Basu this movie was always in circles because of the recent breakup of the two Bollywood stars. 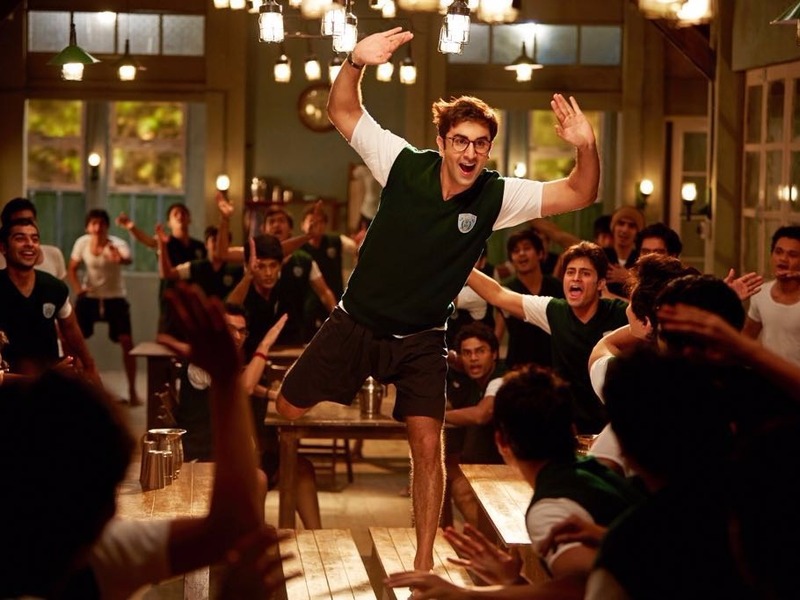 This latest poster shows Ranbir wearing a school uniform in what appears to be a boy’s hostel cafeteria and apparently looks like having a bash. Jagga Jasoos is mostly shot in Cape Town, South Africa. This will be Anurag’s and Ranbir’s second venture after Barfi. The music is provided by Pritam and it is believed to be released around April 2017.